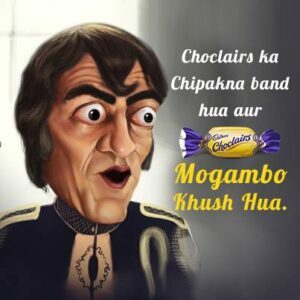 Recently I read about Cadbury Eclairs turned into Choclairs. 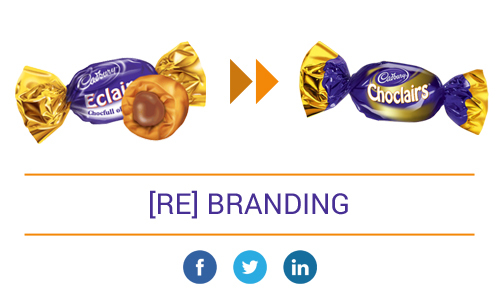 It’s a massive rebranding exercise for an established brand like Eclairs. But why does the brand like Eclairs needed to re-brand? Here in this post, instead of being focused on Eclairs’ rebranding, I would like to touch the re-branding aspect from the Social Media perspective. What is rebranding? And Why is it required? Rebranding is about changing the overall structure, attributes and brand elements to give it a new identity. There are various reasons due to which brands need rebranding ; for example diversifying the product lines, mergers & acquisitions, features introduction to an existing brand etc. In the above example, Eclairs is rebranded as ‘Choclairs’. A new name and a new identity with a different attribute that ‘It do not stick to your teeth’. Watch the TVC here. 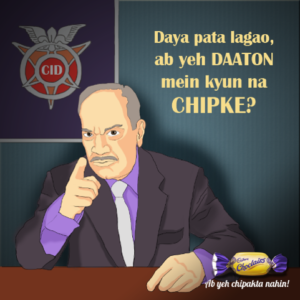 Below are some of the posts done by Choclairs on their facebook page about the brand and identity change. They tried to have the fun and humor associated with it. For an established brand, it’s a tough task to rebrand, as they need to respect the current identity and attributes associated with the brand. They also need to take care of customers’ emotions and attachment towards that brand. I strongly believe that companies don’t own the brand, customers do. And hence any mistakes, unplanned steps may lead in killing your brand. Unlike other marketing mediums, Social Media is quite flexible and adaptive to support your re-branding efforts, your users/subscribers remains with you on the same channels. 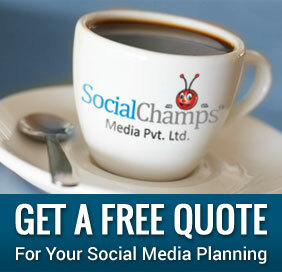 Let’s look at some popular Social Channels and how to use them while rebranding. As per Facebook terms once fan count of a page reaches 200+, you cannot rename that page again. However, you can request Facebook support with enough evidences and if you are lucky, your page can get the new name. In Eclairs’ case, the page had over 1 million fans already, and fortunately facebook has approved their page name change request. Visit Choclairs Facebook Page. Twitter is quite flexible in terms of its policies to let users/brands change the user name or email ID associated. So, while rebranding changing a user name will not be a problem, unless the new name is available on twitter. Visit Choclairs Twitter Page. YouTube do NOT allow you to change the vanity url. However, if you have a YouTube partner channel, it will give you flexibility to register a new vanity url and re-direct all your videos over there. In case of Choclairs, they probably did not have partner account and hence their YouTube channel is still with the old url. Visit YouTube channel of Eclairs. Other popular social channels like Google+, Pinterest, Instagram and Foursquare easily allows you to change your user name and/or vanity urls. LinkedIn do not allow the company page name change directly, but you can contact LinkedIn support team and if they get enough evidences it can be changed too. However, the blogs like Blogger.com and WordPress.com will also alow the domain name change, but it may affect the SEO juice. Lastly as social media marketers, we must simply reserve the vanity urls of new brand name. Ensure the right communication on all channels and maintain the same level of connect. Do you remember any recent re-branding camapaigns, if yes, write it down in comments section below and let’s discuss more.